And here already I wait for the next! 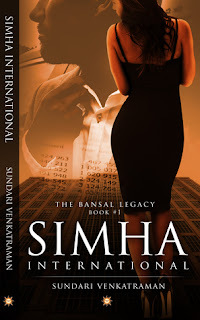 I know the review comes late, but trust me to pick Sundari Venkatraman book within a day of its release. Every time I have one of Sundari Venkatraman’s book in my kitty, I and my other two (the white with pure white wings and halo to go with her look and the one in black with very bright red horns to shine and bedazzle one and all) wouldn’t mind breaking into a tango. 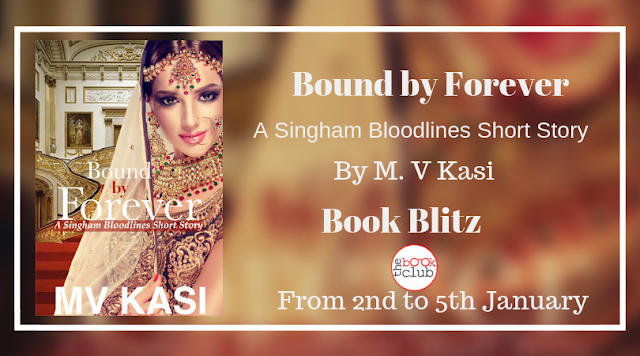 As always you get the complete package you expect from Sundari Venkatraman - romance, the scorching chemistry, the sweet and equally hot moments to cherish. This time again it has you wondering about the mysterious things happening as the story progresses and you end up guessing and guessing and trust me you are nowhere near to the truth. Rohit and Tasha meeting each other at the least romantic places and least romantic of a situation, and before you know they are pulled into the strongest of all tornadoes- Love. Even after the circumstances and situation what I loved the most about this is absolutely no character judgment in here. This positivity hit me strong when I read it. A very realistic romance I would love to drown myself again. As a reader, I am hooked to Sundari Venkatraman’s book. As a writer, I am trying to learn at least a few lessons in writing from one of the most prolific romance writer in India. And as always she has left us with something to look forward to the next Ritvik Bansal with his hotel chain Maharaja Internationals. And how can we forget the female specimen of the brood Rhea! And here already I wait for the next! Ohh yaa my other two as well are there waiting with me! 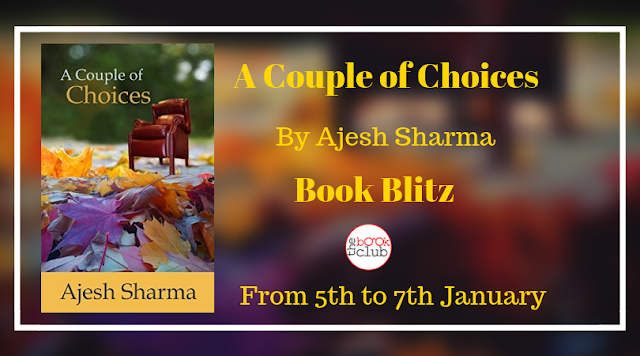 Don’t wait to grab the book from Goodreads, Amazon USA, Amazon India, Amazon UK, Amazon Canada, Amazon Australia. ❤ loved it. Looking for the next.